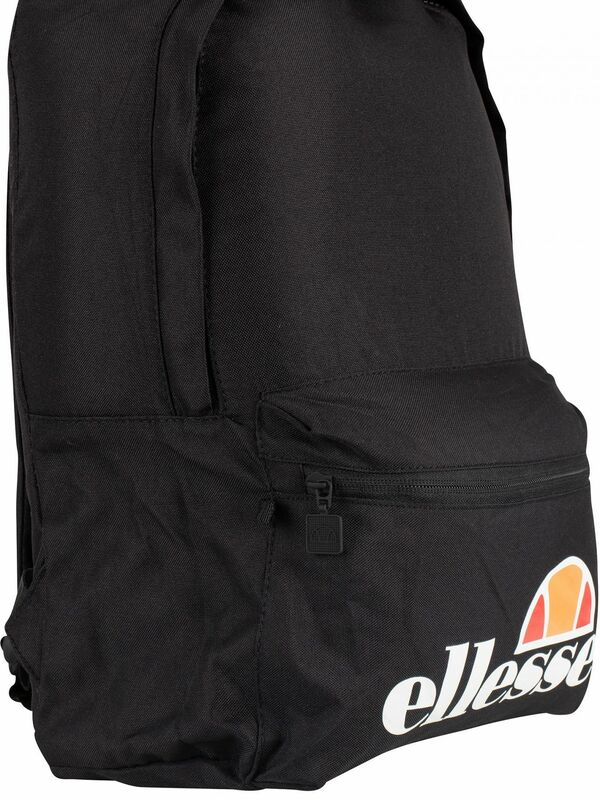 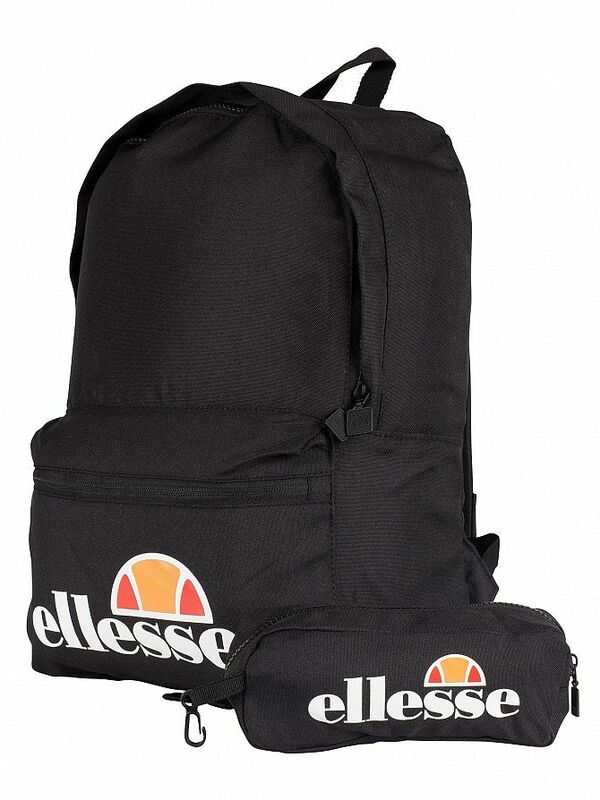 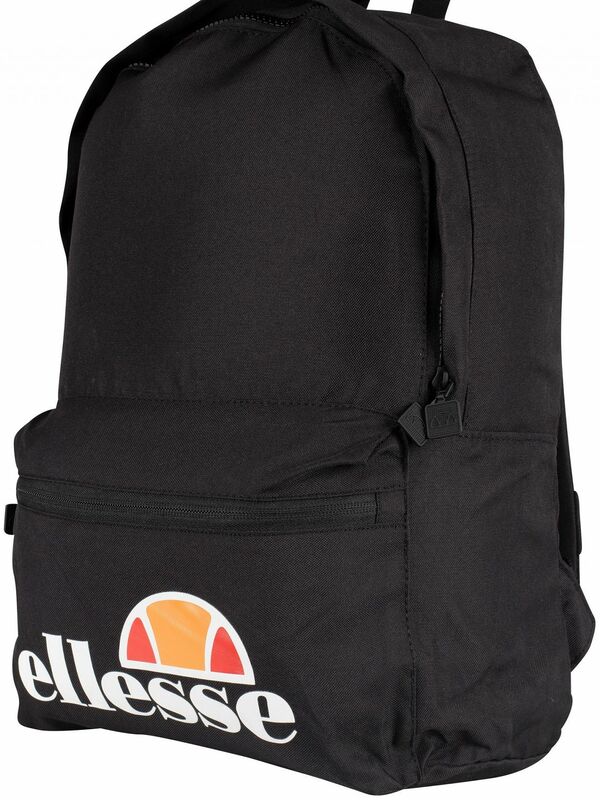 The Rolby Backpack & Pencil Case from Ellesse comes in Black colour. 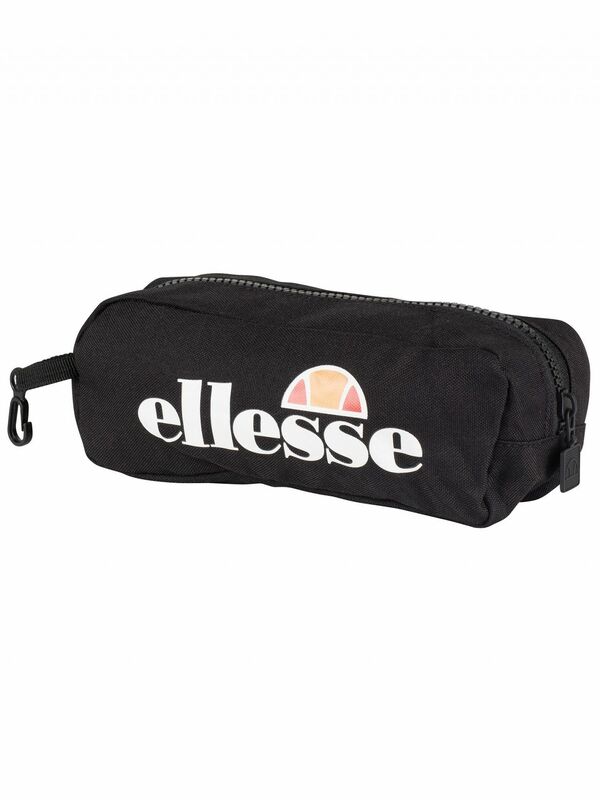 The pencil case has rubber logo on side and a clip to attach to bag. 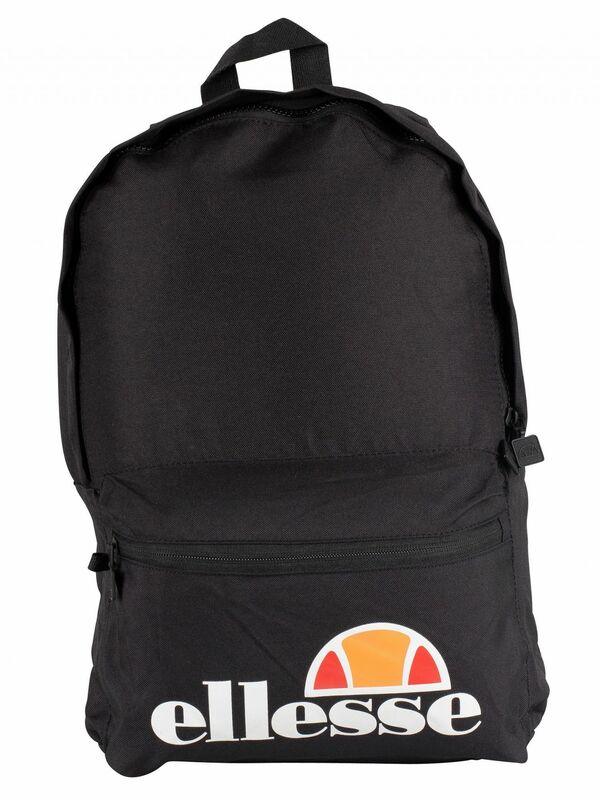 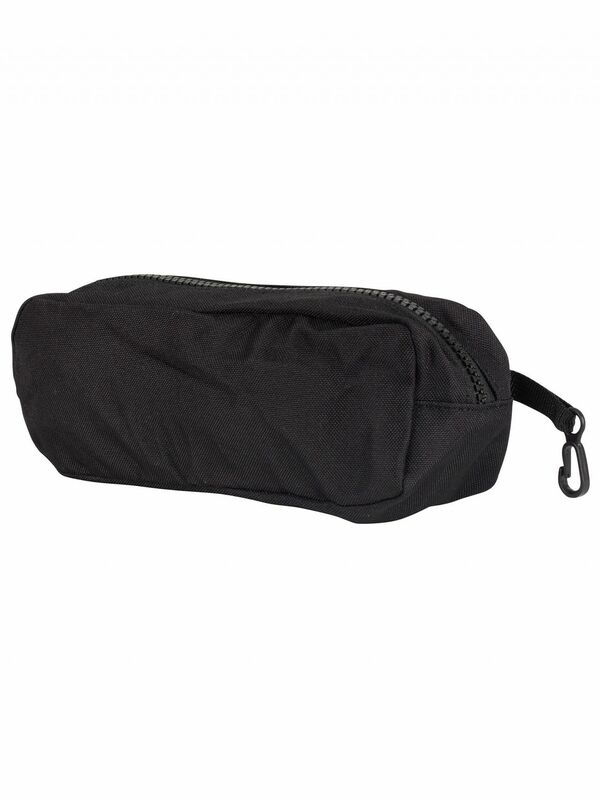 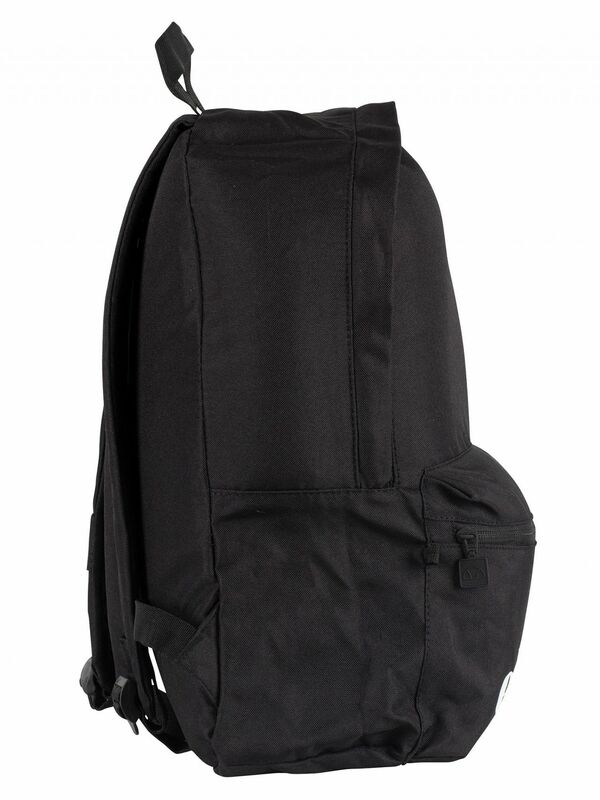 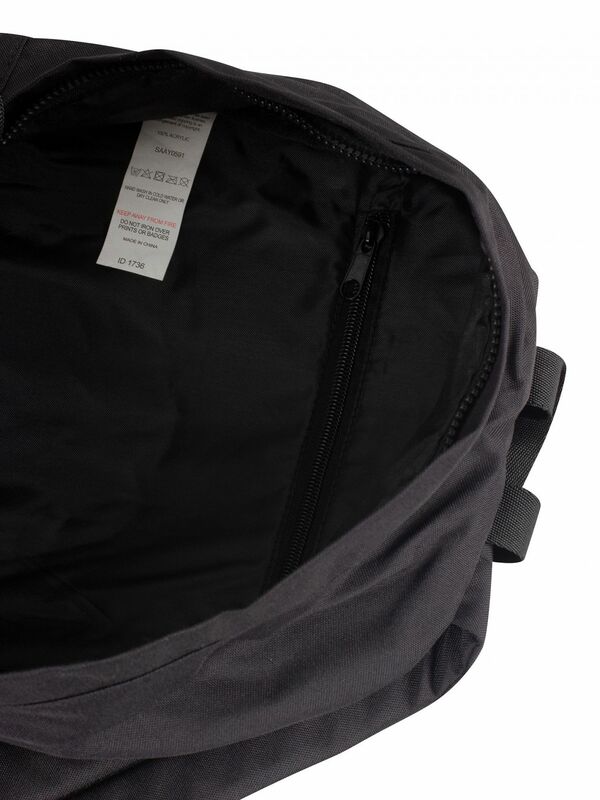 The bag has a front zipped compartment with rubber logo on front, inside zip compartment and brander zips. 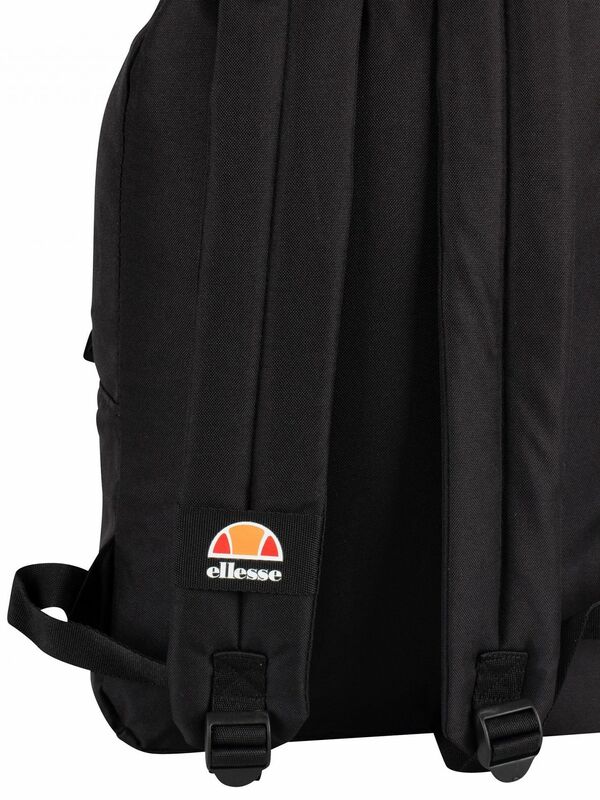 The bag also features adjustable strap. 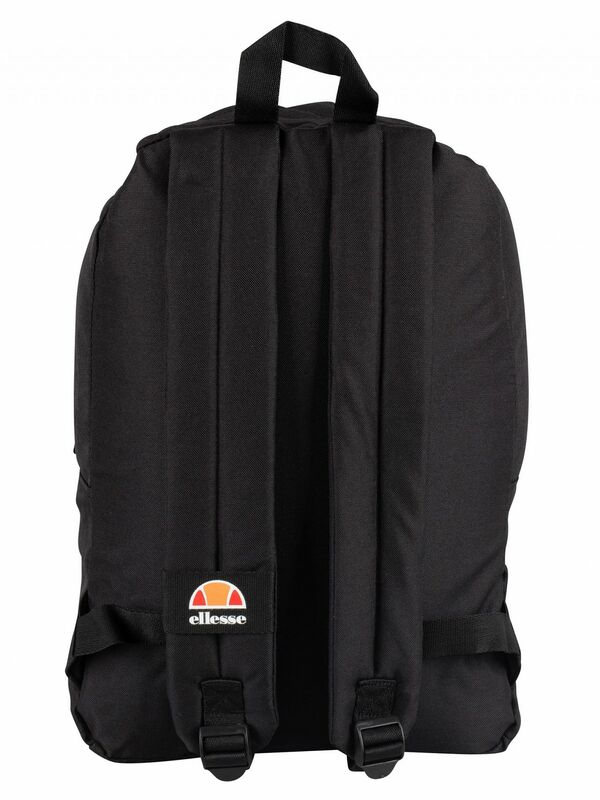 Backpack Size: 30cm x 43cm x 16.5cm.